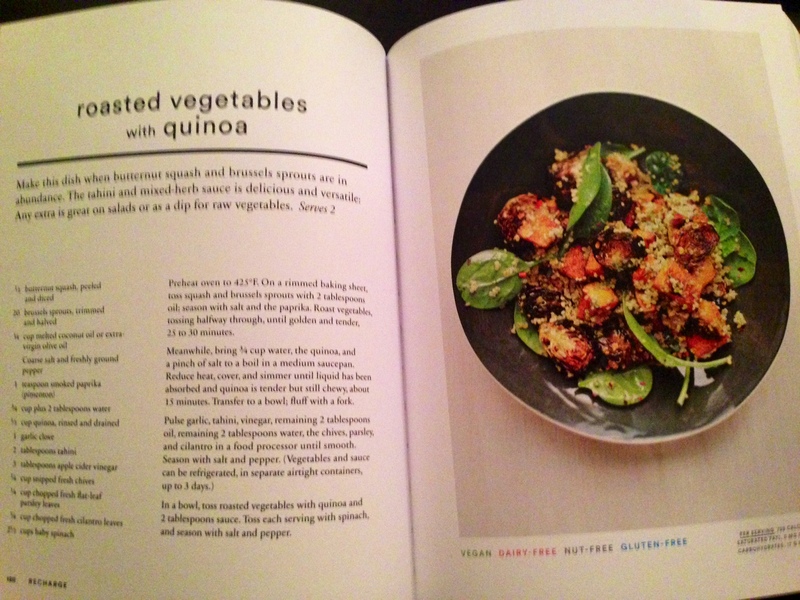 I recently received my newest cookbook and I am totally in love! 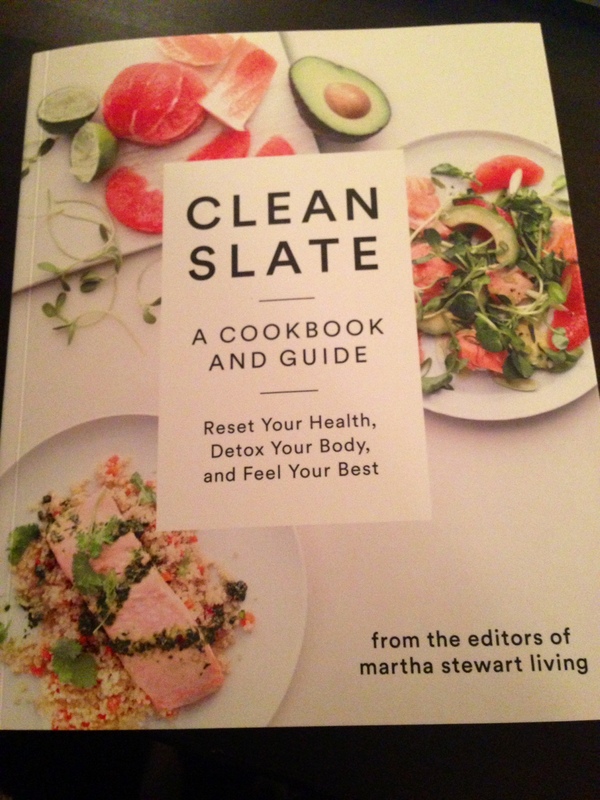 Clean Slate: A Cookbook and Guide is more than just a book full of recipes. This cookbook provides you with golden rules for eating clean as well as a 3-day and 21-day action plan to detox your mind and body. It provides a great list of nutrient dense foods that are detoxifiers, antioxidants, inflammation fighters, and digestive aids while teaching you how to stock your pantry with these good for you foods. There are different recipe sections for breakfasts, smoothies, snack, and meals. 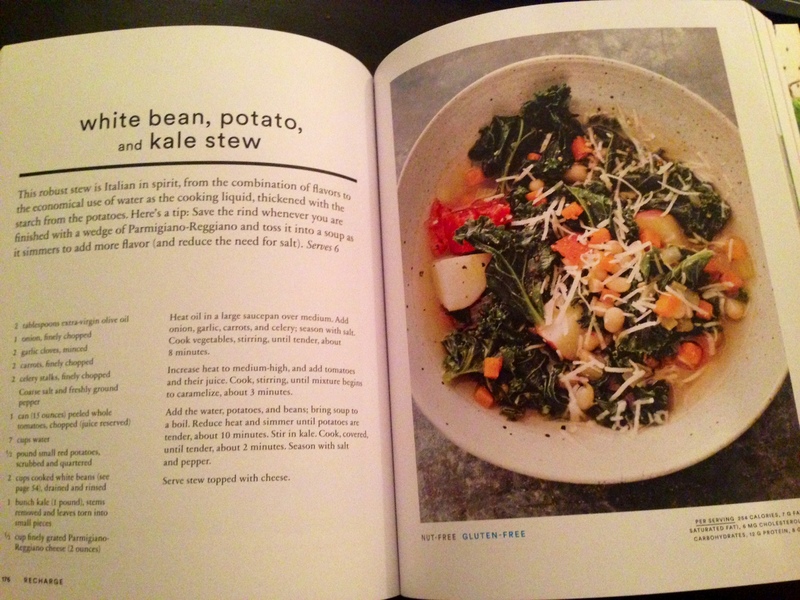 The book has even laid out eating plans to include these recipes. Several of the recipes in here are even Whole 30 approved. 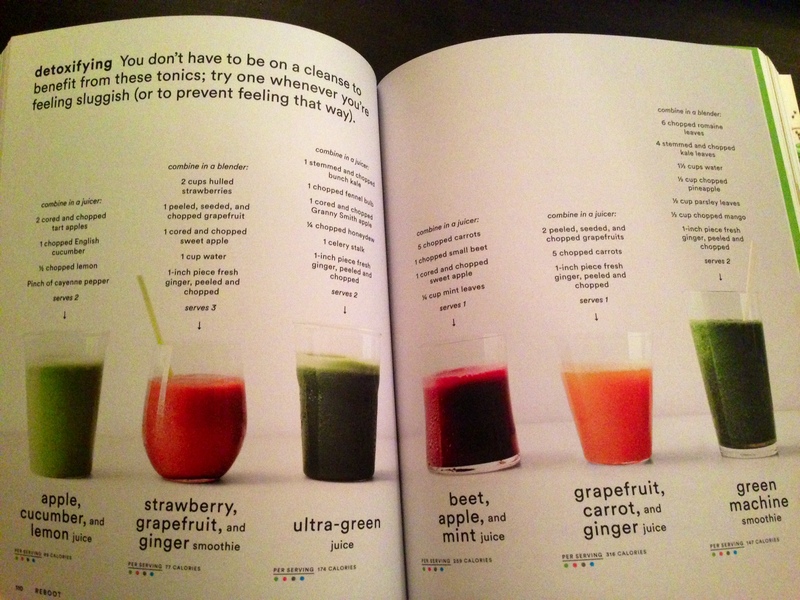 I highly recommend checking out this cookbook for yourself if you are looking for some delicious and healthy recipes to help reset your health. Looks delicious!! I’m all about the veggie foods to detox! Me too! Love my veggies! !